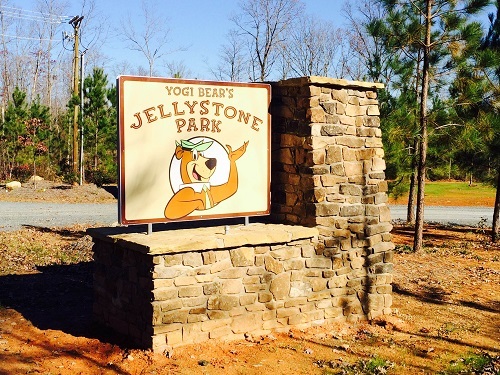 Welcome to the brand new Yogi Bear's Jellystone Park™ Campground Resort in Asheboro. This family-friendly campground is all about family fun and spending quality time together while enjoying the great outdoors. With 100 acres to explore, trails to blaze, a fishing pond to relax by, and exciting activities for kids, we are dedicated to bringing you the best camping experience possible. Full-service cabins are also available.